The French Aromatherapy Standard – the oils created by Young Living are of a quality that can be used in French style aromatherapy, meaning that they include options for undiluted application of these therapeutic grade oils topically, as well as taken internally or inhaled. Any essential oil company can claim that they are selling therapeutic grade oils and that they remain unadulterated, however the truth is in the process! Seed: Young Living only selects the seeds that will produce the highest value of pure essential oils. These seeds are authenticated by Young Living and industry experts via scientific research, field study, university partnership, and on-site planting certification. Cultivate: These experts also provide their knowledge of soil preparation, balance of sun and water, responsible weed and pest control and wild craft harvesting to ensure the standards that Gary Young has put in place are always met on Young Living owned farms AND partner farms. Distill: because Young Living combines ancient and modern techniques, their low-pressure steam distillation process is what ensures that beneficial plant compounds in each batch remain unadulterated. Waiting for the right moment, experts ensure any and all beneficial constituents are present so to maximize oil quality. They also use tree resin hydro-distillation and cold pressing for select essential oils. Test: In order to guarantee their members consistent quality, Young Living tests their essential oils in their own labs and third-party facilities to ensure they meet specifications, exceed international standards and contain optimum levels of constituents. 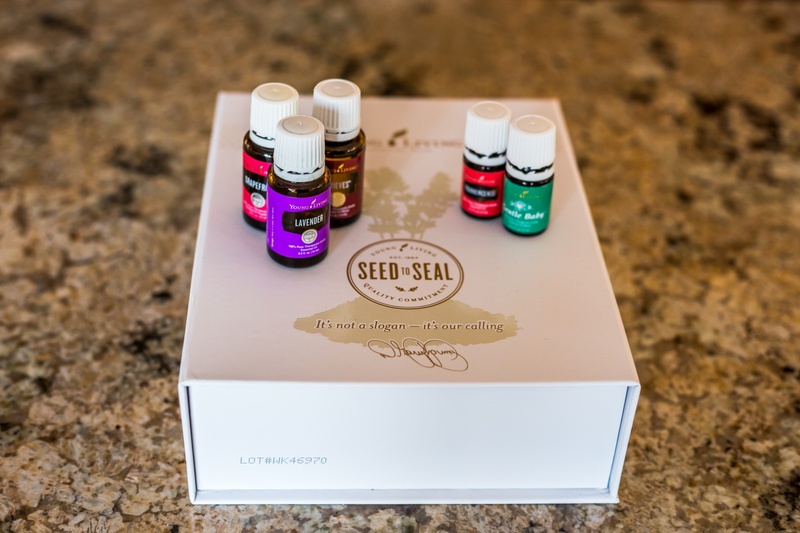 Seal: Seed to Seal is completed once Young Living seals and inspects each bottle which are then individually labeled and encoded with tracking information so to trace each bottle back to its source. You can visit your oils – The company allows members and distributors to visit their farms and partnered distilleries so you can see the seed to seal process yourself, making Young Living a transparent and dedicated to their commitment. To learn more about Young Living or to BECOME A MEMBER, visit one of the links. Get a FREE PENDANT when you purchse $75 or more on our IN STOCK YL Oils! !